Join a network of distinguished professionals. Social workers directly impact individuals and their communities. Some FSU graduates have pursued careers in private practice; child welfare; public health; palliative/hospice care; educational/academic research; veteran/military-focused social work; and work in primary, secondary, and higher educational institutions. 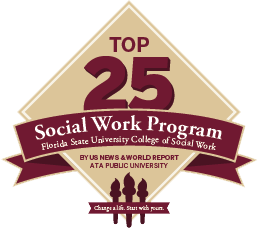 Florida State University’s online Master of Social Work creates career-ready graduates. Whether you are eligible for the Traditional program or Advanced Standing program, both feature fieldwork that places students in real-world situations in the field they want to go into. A Master of Social Work gives individuals a wide array of career options and specializations to choose from. The MSW program at FSU prepares students for licensure in the state of Florida. For other states, please contact the Office of Professional Development and check licensure requirements in your desired state to practice. Complete a Masters of Social Work degree. Complete 24 semester hours or 32 quarter hours in theory of human behavior and practice methods as courses in clinically oriented services, including a minimum of one course in psychopathology taken in a school of social work accredited by the Council on Social Work Education. Complete a supervised field placement that was part of the applicant’s advanced concentration in direct practice during which the applicant provided clinical service directly to clients. 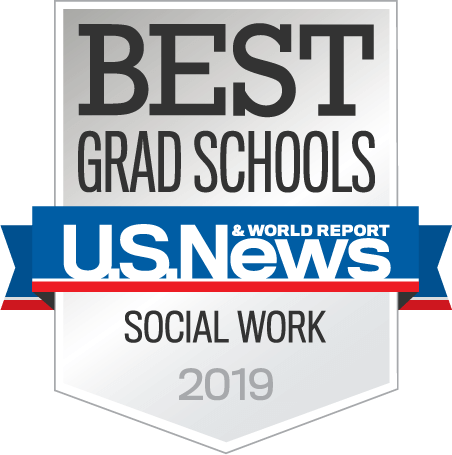 Complete two years of post-master’s supervised experience under the supervision of a licensed clinical social worker who is a qualified supervisor. The supervision experience must have consisted of at least 1,500 hours providing psychotherapy face to face with clients for the profession for which licensure is sought and shall be accrued in no less than 100 weeks. At least 100 hours of supervision per 1,500 hours of psychotherapy face to face with clients provided by the intern; at least one hour of supervision every two weeks; at least one hour of supervision per 15 hours of psychotherapy, with a minimum of one hour of supervision every two weeks. If the applicant obtained group supervision, each hour of group supervision must alternate with an hour of individual supervision. Individual supervision is defined as one supervisor supervising no more than two interns, and group supervision is defined as one supervisor supervising more than two but a maximum of six interns in the group. Pass the national clinical-level examination developed by the Association of Social Work Boards (ASWB). Complete an eight-hour laws and rules course. Complete a two-hour prevention of medical errors course, a three-hour HIV/AIDs course, and a two-hour domestic violence course from an approved provider. 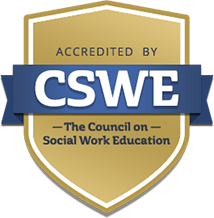 Complete a master’s degree of social work from a CSWE-accredited university with emphasis on administration or clinical practice. Have three years of experience; two years must be post-master's supervision under the watch of a licensed clinical social worker or certified master social worker. Pass the national advanced generalist test examination of Association of School Work Boards. Complete a two-hour prevention of medical errors course from an approved provider. This license will not authorize a certified master social worker to provide clinical social work services. Moving to Florida from another state? If you hold a license and have been actively practicing in another state for three of the last five years, you can apply for licensure. Meet the requirements set by Florida and pass the national examination for licensure in Florida or pass with Board approval. The Florida Board has a Facts and Questions page available.